This is my second purchase from her! 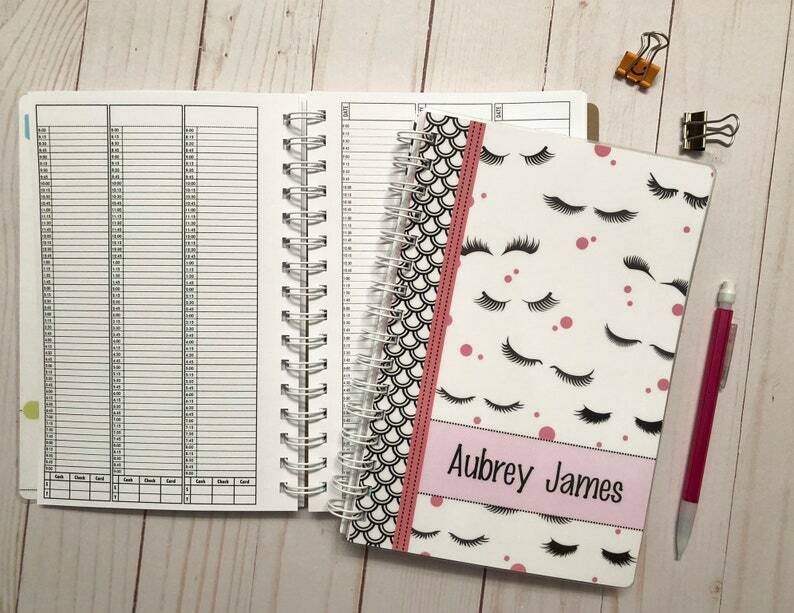 After my first purchase of the smaller DOT book, her shop was the FIRST and only shop I went to when I was looking for a mini appt book! even over amazon or any other store. I love how it’s personalized! She gives many options and when you receive it you can tell her effort and quality is NOT not lacking 🤗 I can’t wait to transfer my appts to this!